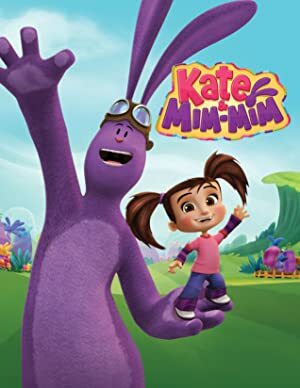 Kate and Mim-Mim – Season 1 (2014) – What's New on Netflix Canada Today! Kate and her stuffed toy friends use their imaginations to go on wild and incredible adventures. A little girl and her toy bunny go on trips to a magical world, where their pretend adventures help them solve real-world problems. Kate and her stuffed toy friends use their imaginations to go on wild and incredible adventures.